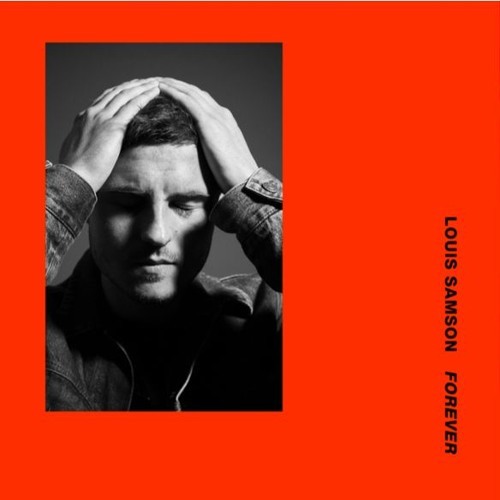 Acclaimed Danish artist Louis Samson has unveiled his brand new single Forever, the second track taken from his forthcoming debut EP, set for release early 2018. Louis Samson once again teamed up with shooting star producer Elias Segujja on this smooth and soulful track. Stream it below! Forever is about not forgetting the big and small things that defines who we are. Louis is the former lead singer of Danish soul outfit Julias Moon and is now focusing on making his solo career as successful as the duo.